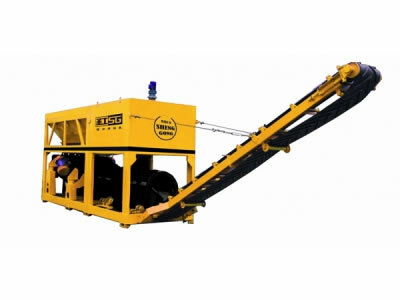 The aggregate screening and mixing machine is mainly used for screening and mixing the aggregate in chip seal. 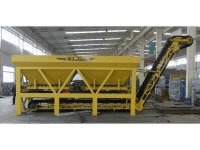 The aggregate screening and mixing machine filters the aggregate using a double layer linear vibrating screen. A binder is then added for premixing. In doing so, the aggregate surface will attach itself to a layer of the binder to ensure the bonding between the aggregate and asphalt is more solid in a slurry seal. 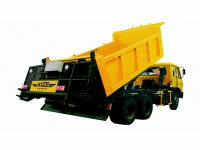 With a compact structure and small size, the aggregate screening and mixing machine is easy to transport and install. This equipment features a module design, with different modules connected to each other using bolts. This makes the equipment easy to install.